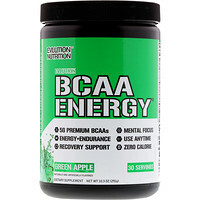 As dietary supplement, mix 2 scoops of BCAA Energy in 8-10 oz of cold water (vary amount of water by taste preference). For Intense Training & BCAAs: Use 2 servings (4 scoops). 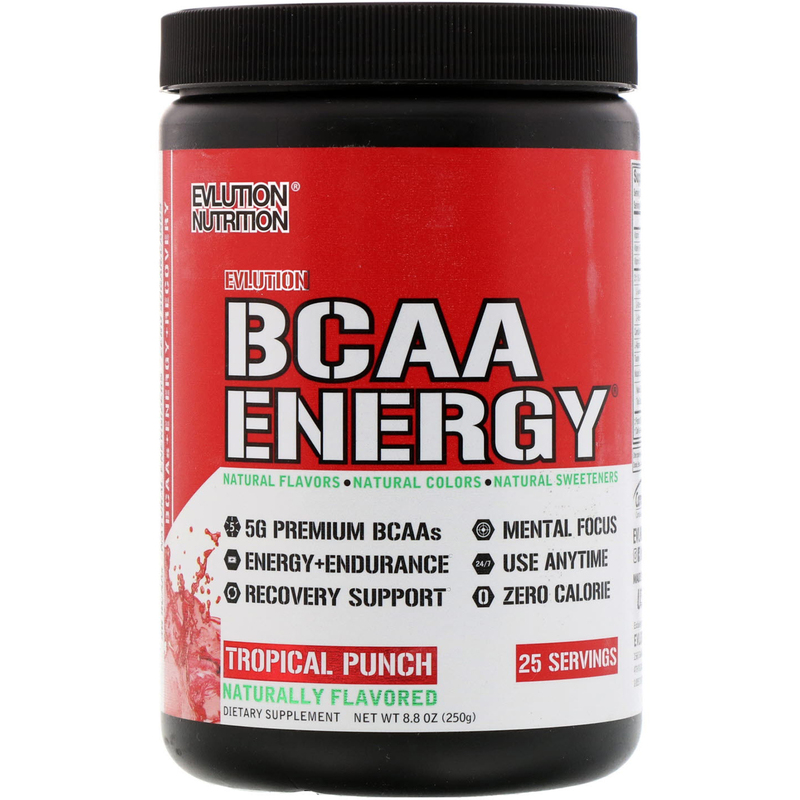 For Recovery & BCAAs: Use 1 serving (2 scoops). 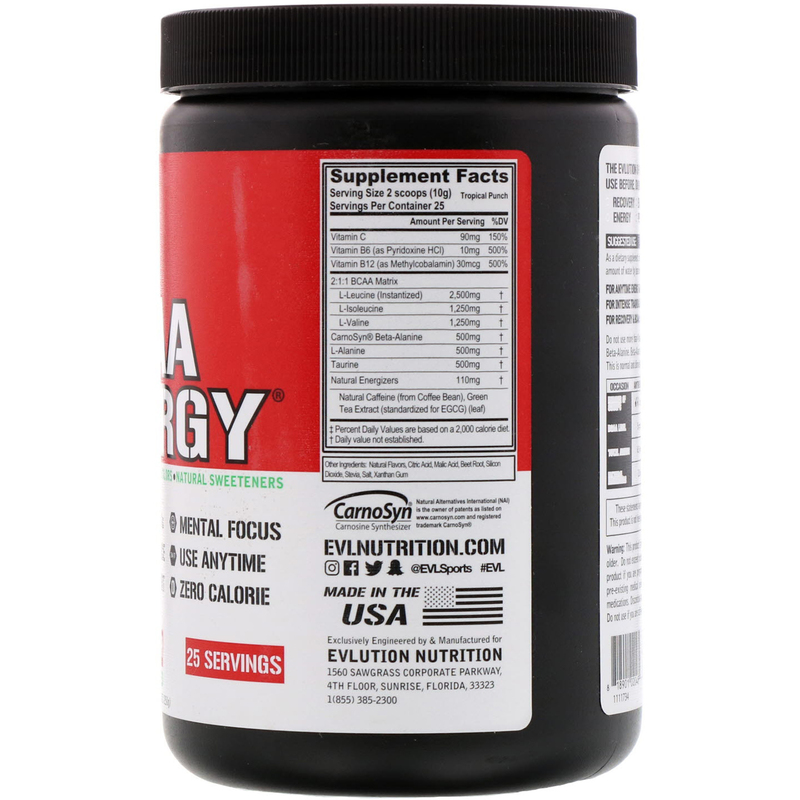 Natural flavors, citric acid, malic acid, beet root, silicon dioxide, stevia, salt, xanthan gum. This product is only intended for use by healthy adults 18 years of age or older. Do not exceed recommended serving amounts or daily intake. Do not use this product if you are pregnant, contemplating pregnancy or nursing, if you have any pre-existing medical condition, or if you are taking any prescription or OTC medications. Discontinue use 2 weeks prior to surgery. This products contains caffeine. Do not use if you are caffeine sensitive. Keep out of reach of children.